Jamey Lee Iricks, age 27 of Betsy Layne, KY, passed away Tuesday, January 15, 2019 in the Pikeville Medical Center, Pikeville, KY. 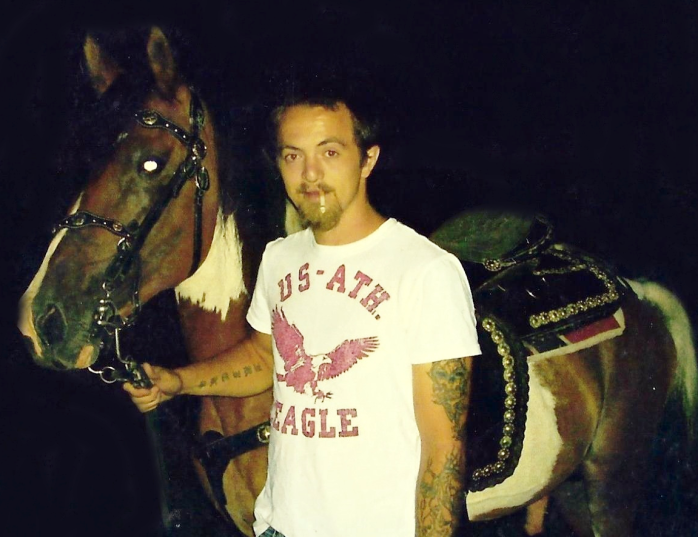 He was born January 18, 1991 in Martin, KY a son of Jamey and Frankie Damron Iricks. In addition to his parents, Jamey Lee is survived by one sister: Heather Iricks (Steven Adkins), Ivel, KY; maternal grandparents: Harold Damorn Sr. & Vannie Damron, Printer, KY; four uncles: Harold Damron Jr. (Kaitlin Osborne), Printer, KY, Randall (Angie) Damron, Banner, KY, Jimmy Ray (Bobbi) Iricks, Betsy Layne, KY, Terry Case, Boldman, KY; great uncle: Racy Case, Mullins, KY and one nephew: Leland Carter Adkins. He was preceded in death by his paternal grandparents: James B. & Shelby Jean Iricks and one uncle: Jeffery Lee Iricks. A memorial service will take place Saturday, January 19, 2019 at 12 NOON at the Old Time Baptist Church, Printer, KY.